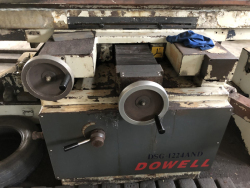 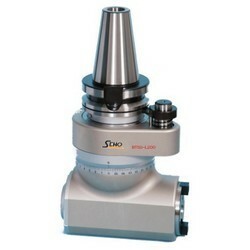 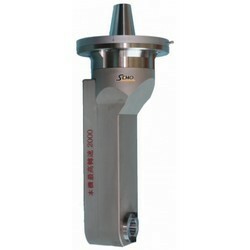 90 degree head (speed: 1,200rpm). 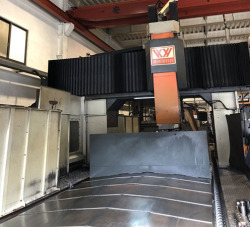 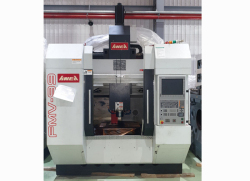 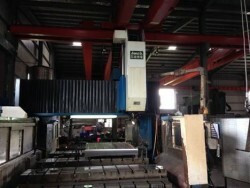 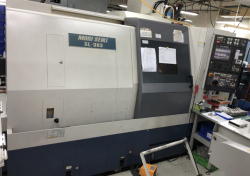 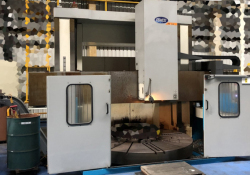 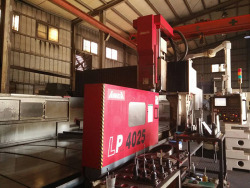 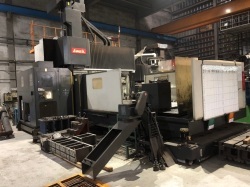 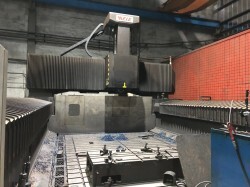 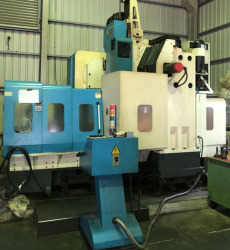 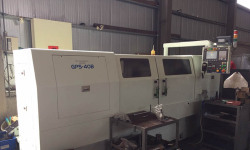 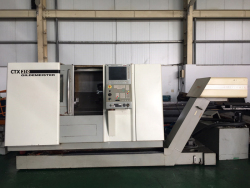 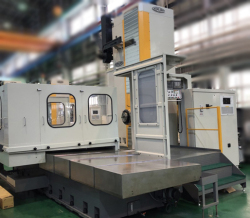 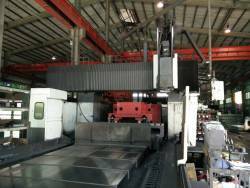 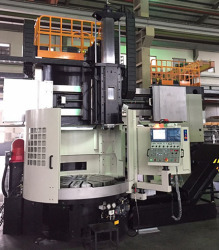 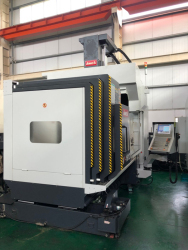 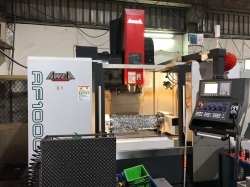 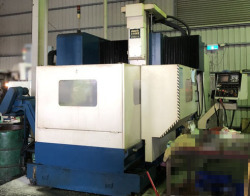 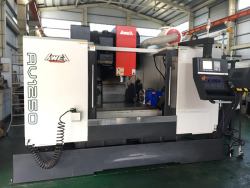 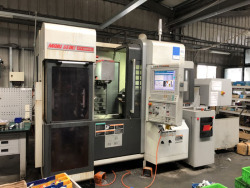 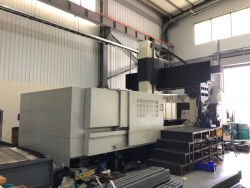 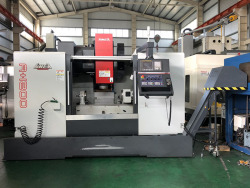 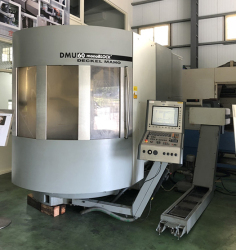 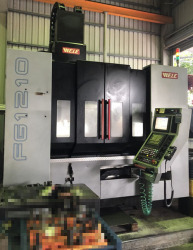 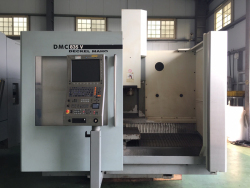 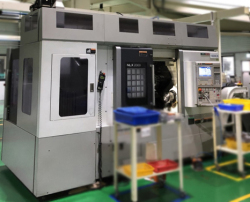 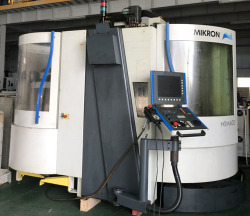 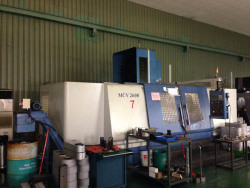 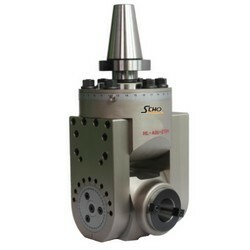 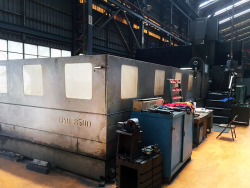 Product Name: EMCO CNC Horizontal Boring And Milling Machine. 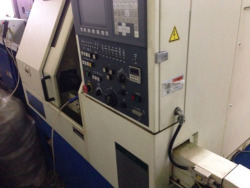 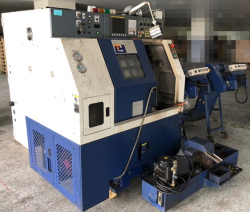 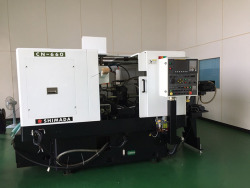 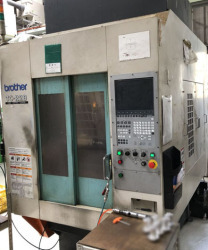 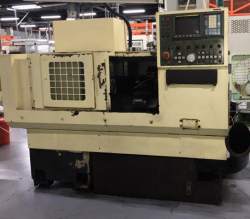 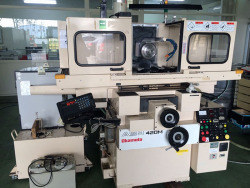 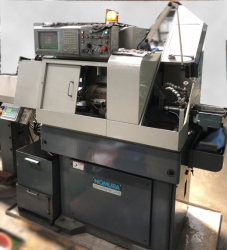 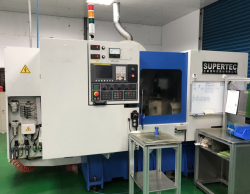 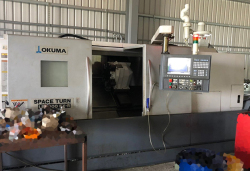 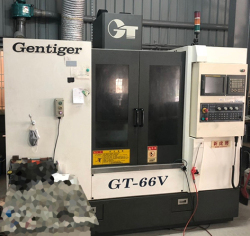 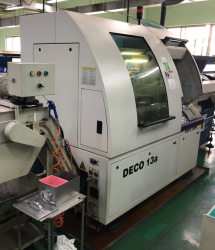 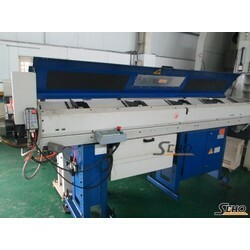 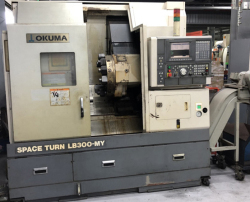 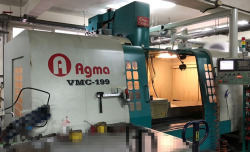 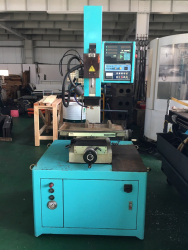 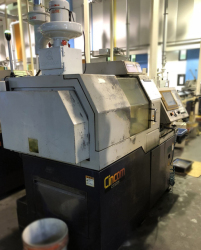 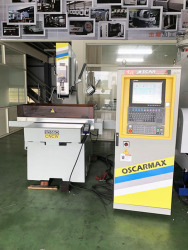 Product Name: OKAMOTO SURFACE GRINDING MACHINE (2009).